July 20, 2012  Apple is giving China a lot of attention for good reason: The Asia & Pacific region, including China, made up about a third of the company's sales in the fiscal year that ended September 30. 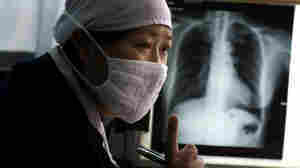 June 6, 2012  More than 10 percent of the new cases of tuberculosis diagnosed in China each year are resistant to the mainstay drugs used to treat the illness. The sobering findings come from the first national survey of the disease conducted there. 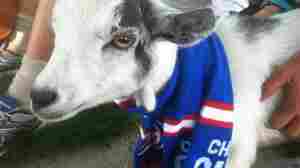 May 29, 2012  In America, Cubs fans are hoping a goat will reverse the team's long-standing bad luck. In China, fans are cheering a little dog that ran along as cyclists rode 1,100 miles and over 12 mountains. May 23, 2012  The rule, instituted to improve sanitation, applies to bathrooms in tourist spots such as parks, railway stations, supermarkets and malls. May 17, 2012  Chinese authorities have his completed application now, and have indicated that Chen and his family may get their passports within about two weeks. 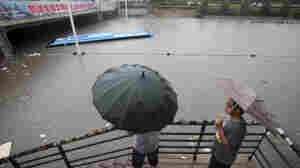 But Chen says he hasn't gotten a firm promise. 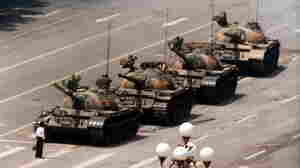 May 10, 2012  Legal activist Chen Guangcheng says members of his family are being targeted by local authorities in his home province. 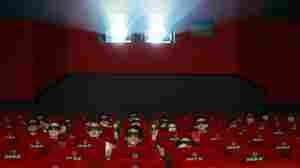 May 9, 2012  There are few opportunities for blind people in China. So to have trained himself in the law and to have become a leading activist says a lot about his strength of character. 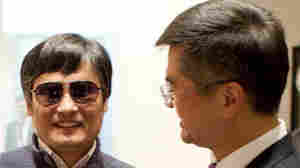 May 4, 2012  China's Foreign Ministry said today that Chen Guangcheng may apply to study at a university outside China. 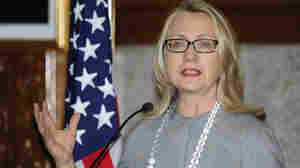 If he is allowed to do that, it could resolve the diplomatic crisis over the activist's fate. 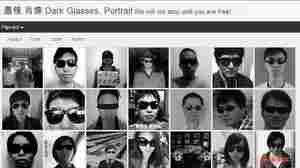 May 3, 2012  Hundreds of people who are concerned about his safety have uploaded photos of themselves wearing sunglasses — a show of solidarity with the Chinese activist, who is blind and is normally seen in dark glasses. The campaign keeps building.